PIERRE, S.D. 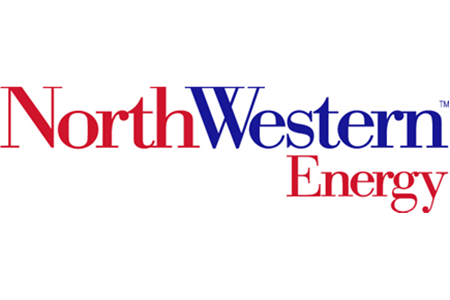 - State regulators have approved an agreement with NorthWestern Energy to refund roughly $3 million to customers after last year's federal tax cuts. The South Dakota Public Utilities Commission said Tuesday that commissioners voted to accept the settlement agreement, which also bars rate hikes until 2021. The refund will be roughly $18 for an average household electric customer and about $9 for an average residential natural gas buyer. The company can't ask the commission to increase rates until June 30, 2020, under the agreement. Commission Vice Chairman Gary Hanson says consumers will get two benefits: the refund and unchanged rates. NorthWestern Energy has about 67,000 electric and 46,000 natural gas customers in the state.